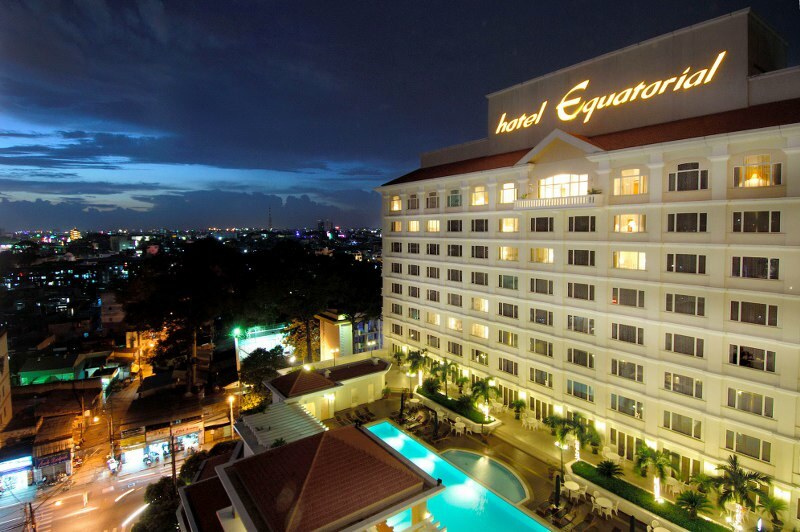 Equatorial Hotel is located between the waterfront and Cholon (Chinatown), only 10-minute's drive to the city's major commercial, financial centres, shopping areas, recreational parks and night spots. 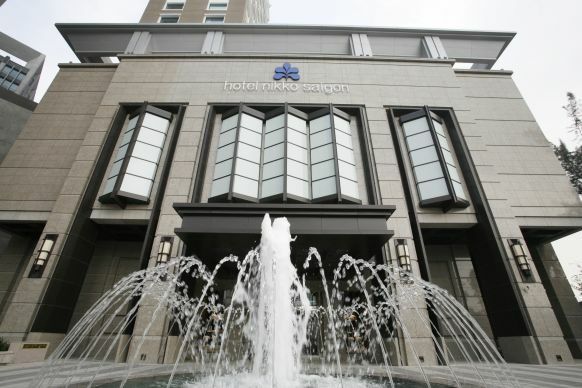 It features 333 guestrooms and suites; all providing guests with contemporary surrounding and comforts. Facilities completing the hotel are 7 dining and entertainment outlets, a business centre, meeting and function rooms and a comprehensive fitness centre and spa. 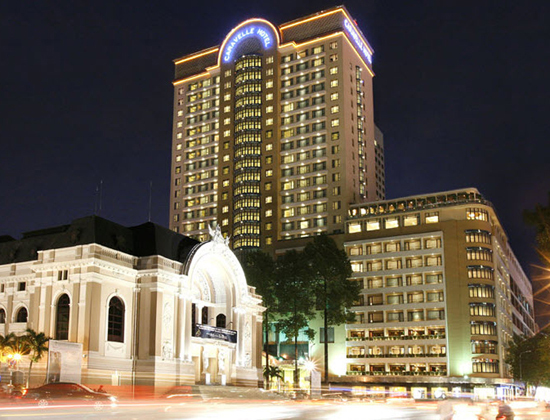 New World Saigon Hotel was opened in October 1994 as the largest and most impressive five-star hotel in Ho Chi Minh City, Vietnam. With 533 spacious guestrooms and suites, New World Saigon Hotel meets the needs of every guest, whether traveling on business or for pleasure. The Caravelle has been at the center of Saigon society since the hotel was opened in 1959. In 1998, an elegant 24-storey tower was built as a complement to the original 10-storey building. With commanding views of the city and an enviable location opposite the Opera House, the landmark hotel is at the heart of a city once renown as the Pearl of the Orient. At Hotel Nikko Saigon, we are aiming at being the most trusted hotel for the guests, owners, employees and community by providing consistent and personalized services. This is what gives meaning and values to our business and the working lives of ours. 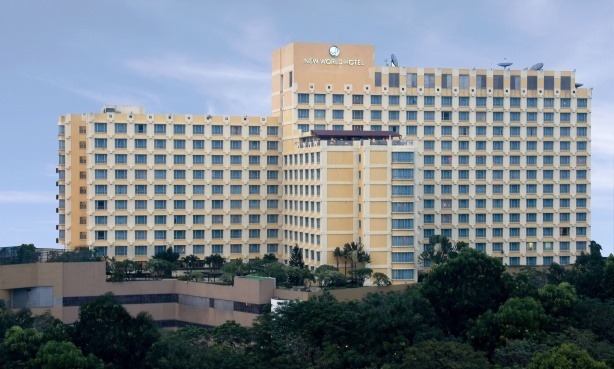 Ideally located in the business district of Ho Chi Minh City, hotel offers easy access to the Tan Son Nhat International airport, many landmarks, museums and cultural centers, central business district, shopping and entertainment areas. 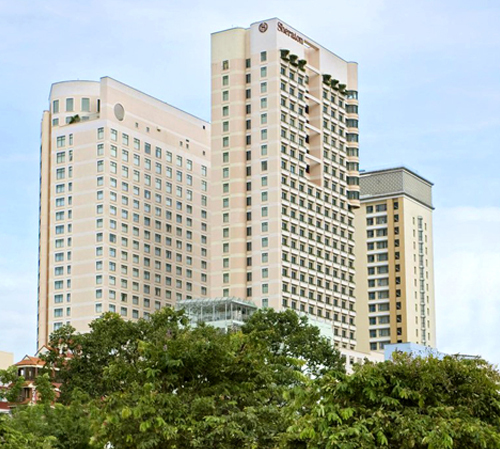 Located in the heart of Ho Chi Minh City’s vibrant business and entertainment district, Sheraton Saigon Hotel & Towers is a haven of convenience, connecting you with colleagues and friends. Conduct business meetings in style or enjoy the sights and sounds of the city in our central location.